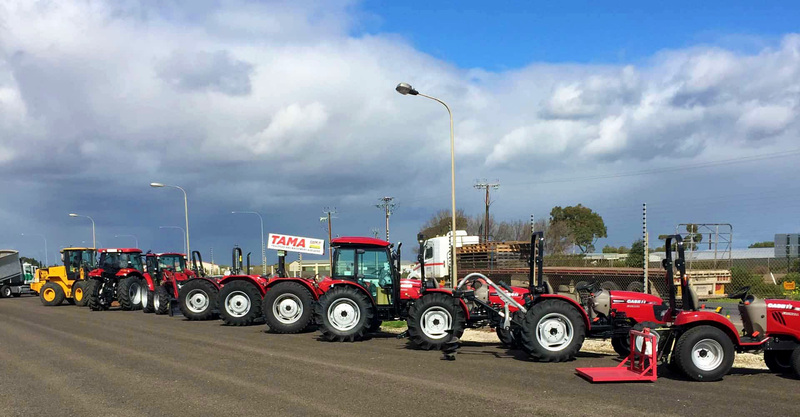 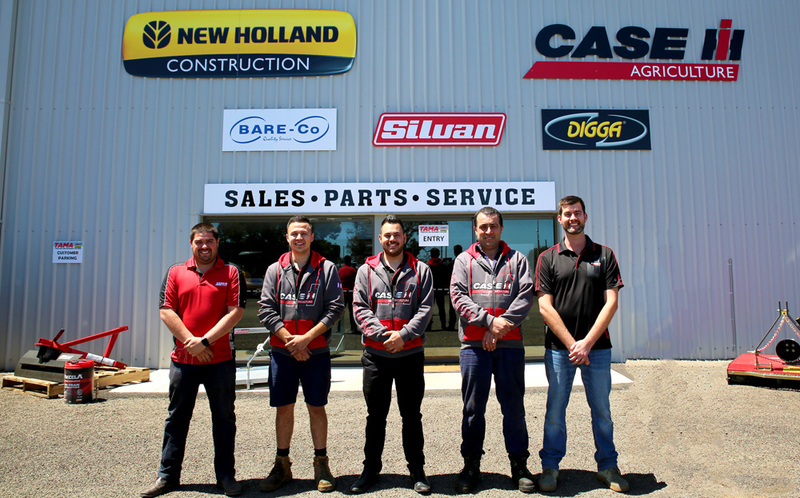 Established in 2009, North East Tractors & Machinery are proud distributors of the CNH brands, CASE IH and New Holland Construction. 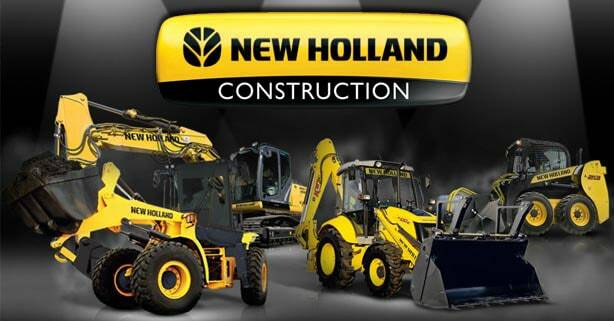 Servicing metropolitan Adelaide and greater south Australia, we carry a comprehensive range of equipment of both brands including tractors from 20hp up to 600hp, and the complete New Holland Construction range.Both construction and agricultural industries need to be complimented with quality implements and attachments. 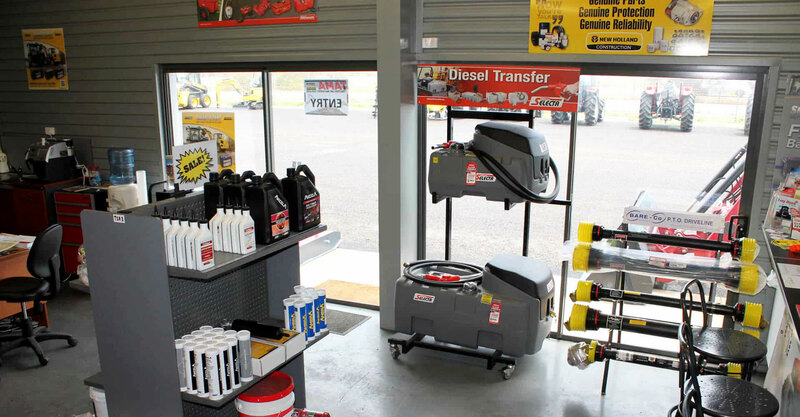 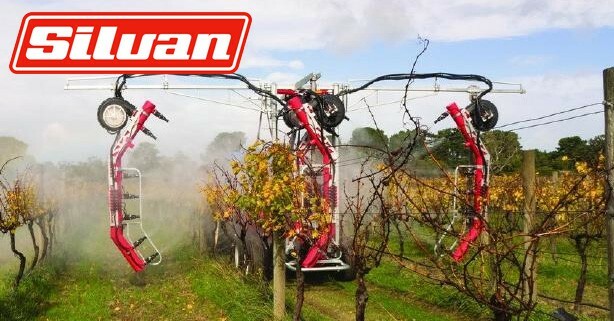 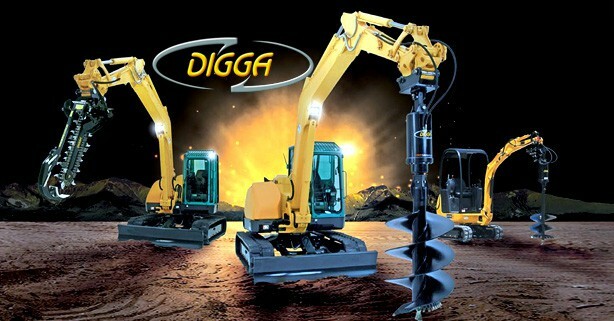 This is why we are now approved Silvan equipment dealers stocking sprayers, rotary hoes, slashers, 12volt spot packs etc, and DIGGA construction attachments including auger drives, sweepers, loading ramps and buckets and Spectra construction laser equipment. 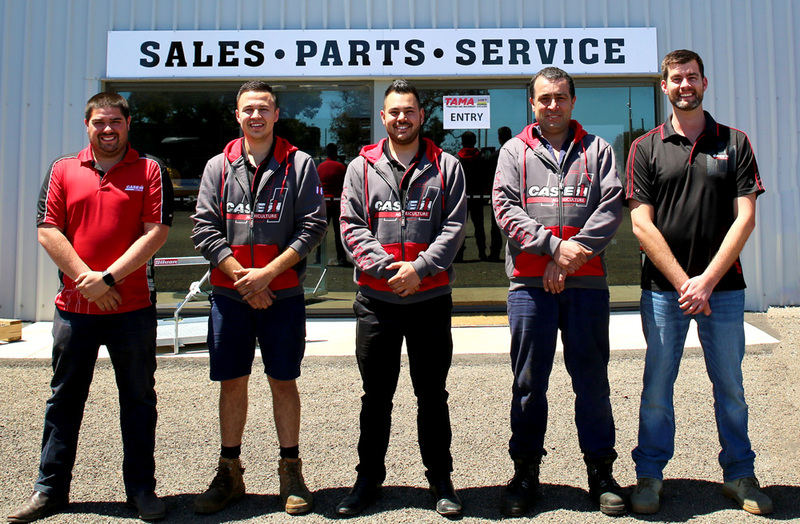 We also carry a large range of genuine spare parts and quality aftermarket spares including BARECO, Sparex, Exide batteries, Fuchs oils, STM products, GME UHF radios.Our dedicated and factory trained service technicians offer you peace of mind, knowing that your machines are being looked after in a professional manner with in-house and field service options available, including breakdown machine retrieval.